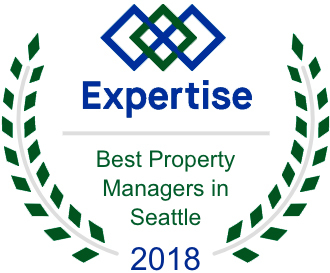 At Seattle's Property Management, we treat your home as our own. We offer a wide range of property management services to fit your needs as a landlord or home owner, and tailor our services to ensure that you have the highest level of service. Conveniently Access Your Owner Statements Online with the Owner Portal. In order to keep your financials secure, we use a state-of-the-art portal system which communicates with your email account.